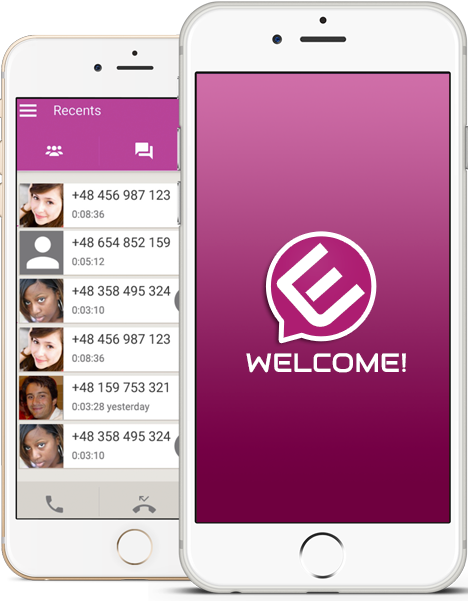 EVCMOBI by EasyVoipCall Inc. a Canadian corporation since 2005 with local offices in Canada and Europe. Free chat, text and video with other EVCMOBI users. Download EVCMOBI and get Free credit for your EVCMOBI OUT with every TOP UP, no strings attached!